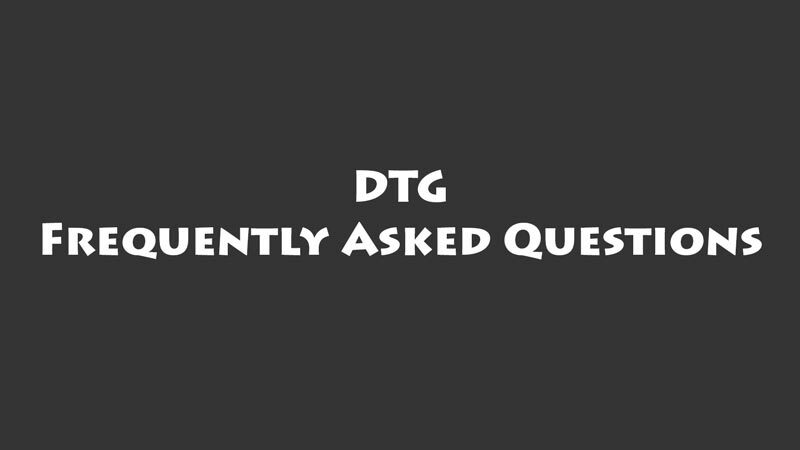 A lot of t-shirt business is now using DTG technology to print on flat surfaces and t-shirts, but many people have doubts and questions if they should add DTG to their current business. Well, today I have listed the most asked questions I always receive. Can I print on a Black t-shirt? Yes, but you will need a printer that has at least 6 or 8 ink channels, and you need a RIP SOFTWARE. It’s the same process for black and colored t-shirts. What type of ink do I need? For printing on 100% Cotton t-shirts, you need to use Textile DTG ink. There are many brands available, and I currently recommend DuPont Artistri. Do I need a heat press? Yes, it’s recommended if you want to achieve professional looking t-shirts, and prevent it from fading on first wash.
Can I use home type iron? Not really. Using a small iron will give you inaccurate results and some parts of the t-shirts will be more cured than others, resulting in a poor final product. Can I use pigment ink? No, it will wash away in the first wash.
Do I need to pre-treat the t-shirt? If you’re going to print white ink then yes. What is the cost of each t-shirt printed? This question is very hard to answer. It depends a lot on the size, quality and the image being printed. On average the cost for each t-shirt printed is around $0.50 to $1 and $0.80 to $1.50 for black t-shirts with a white and colored layer. Do I need a RIP Software? Yes, even if you’re just printing on white t-shirts I still recommend that you use a RIP software to achieve better quality. RIP Software is a special program that will allow you to modify how the printer works. You can increase ink drop size, print speed, how many times it will print the same line, print with selected cartridges only and much more! Can I convert A4 printers to DTG? Yes, but unfortunately the current eBook we have in our online store is not for A4 models. This article will be updated frequently. Bookmark this page for future updates and notifications. If there’s any question feel free to contact us.